India is blessed with amazingly rich flora and fauna which we hardly ever appreciated. 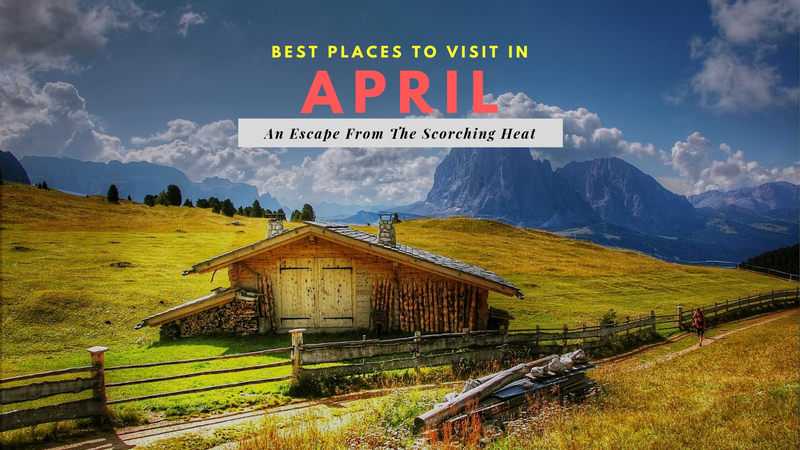 Whether you are a bird watch or an animal lover or just a peace, quiet and calm loving human, you love the chance to sneak out to the mountains or wildlife sanctuaries whenever you get the chance. But for the braver adventure loving bug in you and if you are ardent wildlife lover, jungle getaways are a boon. Roaming around in a jeep in the wildlife is not your idea of mixing with it. Instead, you want to live between them in the Jungle itself. But with fewer suitable options in India, this stays a dream for the majority. Camping is not everyone's style and a comfortable stay in a jungle is a dream. But not anymore, because we did all the major groundworks for you. 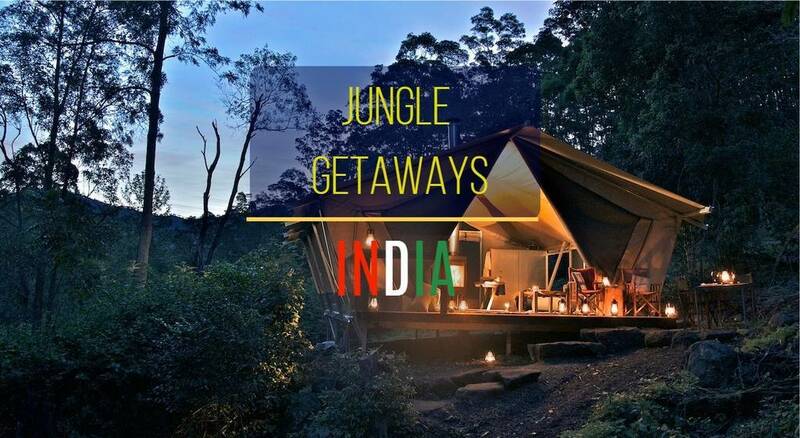 India has some amazing options of Jungle Lodges to fulfil all of your dreams. 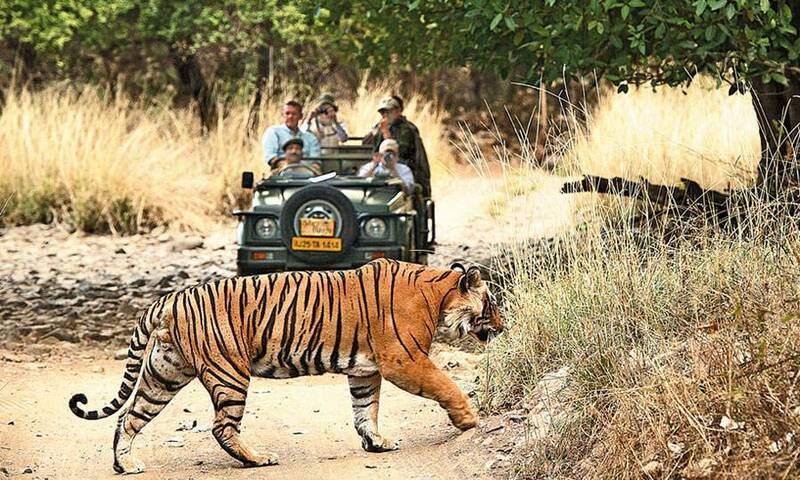 Plan Your Jungle Getaways To These Places For An Ultimate Wildlife Experience In India. Spread across 30 acres of the striking Satpura National park and Tiger Reserve, Reni Pani Jungle Lodge is an exquisitely designed conservation and wildlife-focused Jungle lodge. Stay in the Jungle and understand the importance of it is the vision. If you make people experience the Jungle life, they'll value the beautiful boon it is in the most sensible way. 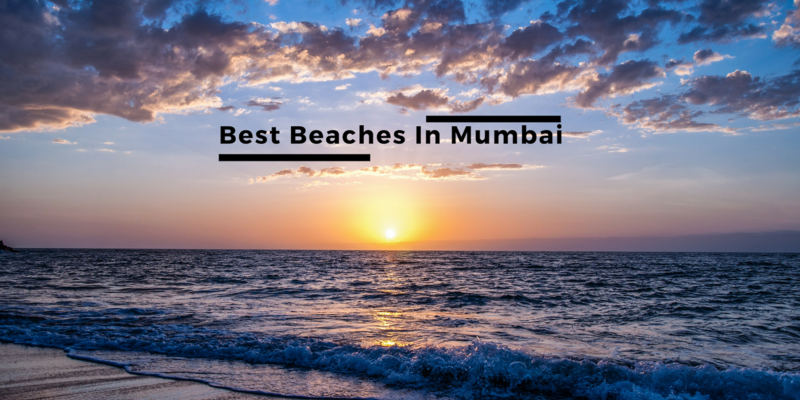 The place has 12 luxury cottages, a cozy central meeting place called the Gol Ghar & a jungle pool located along its seasonal nullah. 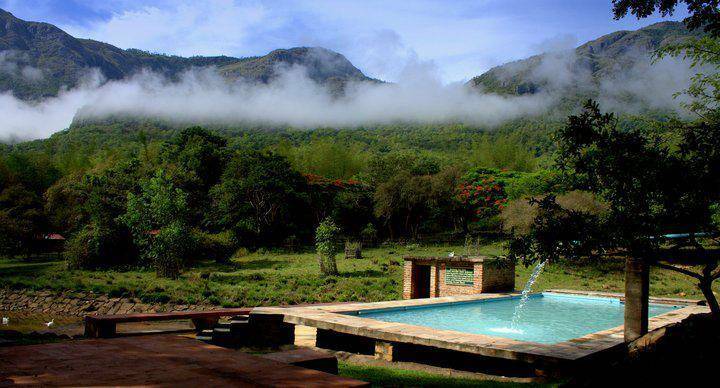 This cozy place in Satpura sets a high benchmark in terms of its service and quality. 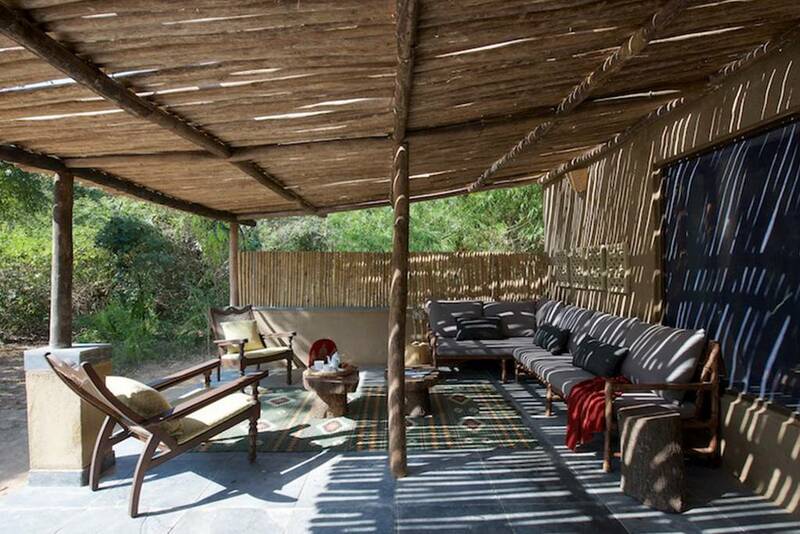 You could stay in their blissful Jungle Lodge cottage with 3 distinct structural designs which merge with your environment or you could opt for tents. These are not your ordinary tents! 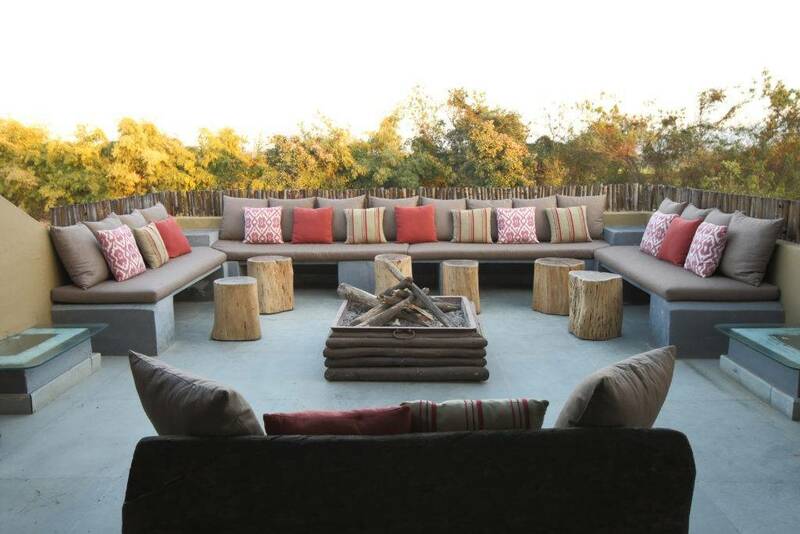 The tents at Reni Pani are exquisitely designed and are located around a perennial waterhole with great opportunities to see wildlife right from your doorstep. From the main dining area to the bar and lounge, everything is outside in the jungle and you'll be surprised by how much difference it makes. 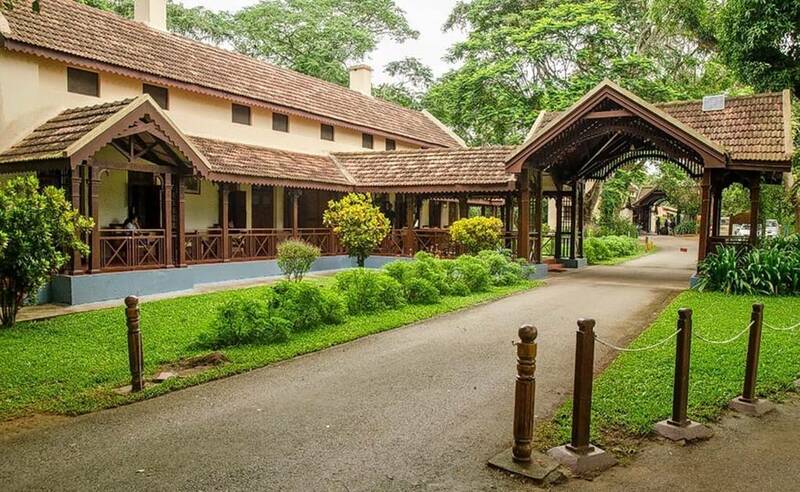 One of the very first Jungle Lodge Eco-Tourism ventures in the country, the Kabini River Lodge in Karnataka has been rated as one of the top 5 wildlife resorts in the world. This prize-winning Jungle Getaway is the perfect experience for all the nature-lovers. The place is located in the southern fringes of the Nagarahole National Park in Karnataka. Standing tall with its motto to protect the wildlife, your surroundings in the place includes gorgeous animals from the Barking Deer to Sloth Bear and from Leopards to Crocodiles. The place has a colonial style architecture and has as many rooms to accommodate up to 75 people. The place is located on the backwaters of Kabini River which is the greatest advantage. 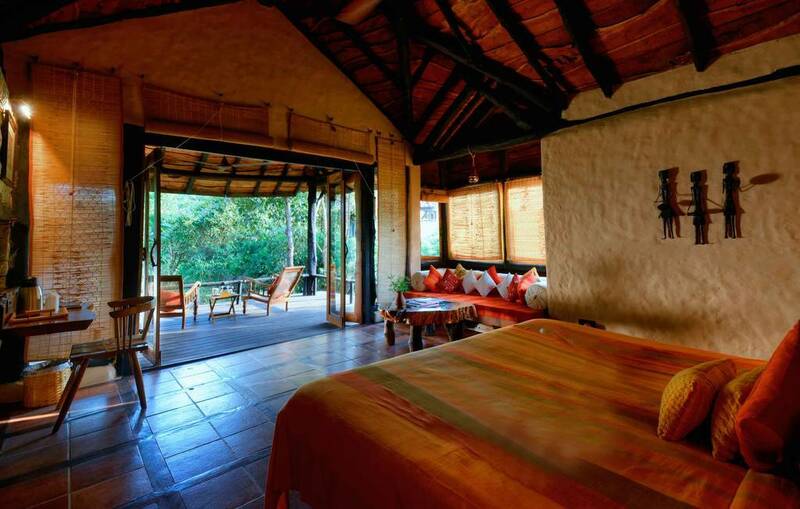 Apart from its 14 spacious rooms, it also has five tented cottages for the ultimate experience of living in the wildlife. 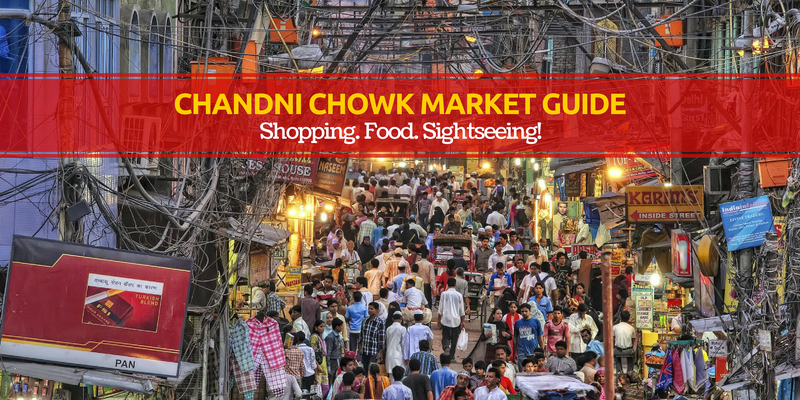 The food at the place is delicious and includes cuisines such as Indian, Chinese or Continental and fresh Tandoori which can be enjoyed with everyone else at the communal dining area called the Ghol Ghar which overlooks River Kabini. With a vision such as 'Relax – Refresh – Rejuvenate'! Do we need anything else? 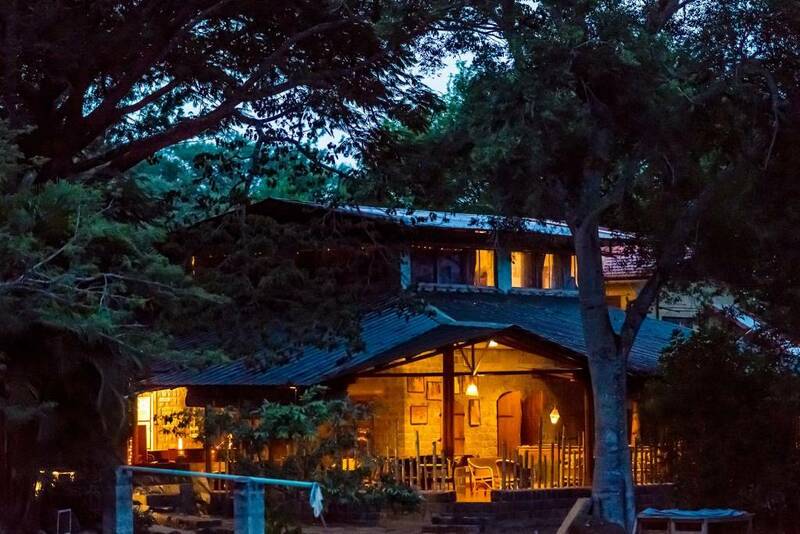 The Jungle Hut Masinagudi is a family destination with no televisions or telephones in the rooms to maintain the serene environment of the jungle. 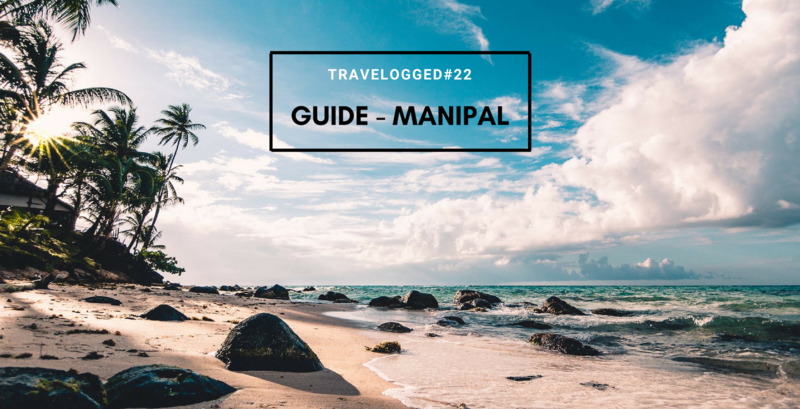 This area has a rich wildlife from the Royal Bengal Tiger, Leopard Panther), Asian elephants, Indian Gaur (Bison), Sloth Bear, Hyena, wild boar, Cheetal and many others. 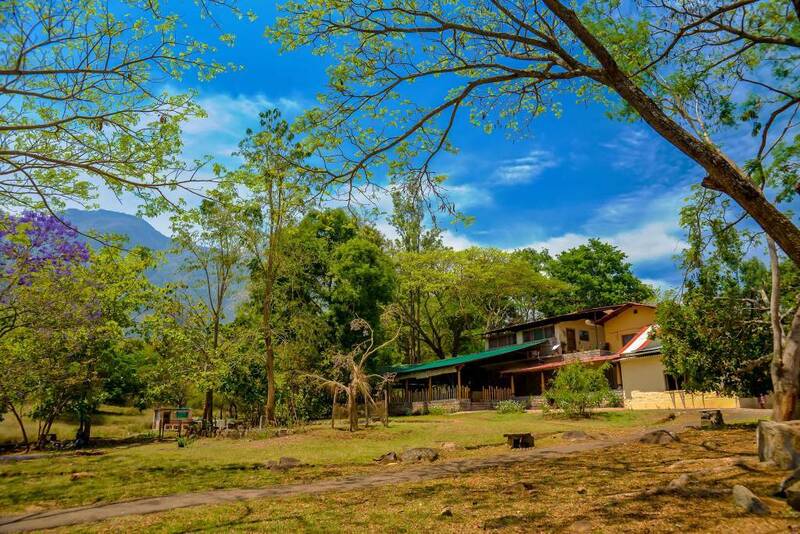 Get a homely stay in the middle of the jungle at this place. For the most comfortable and budget-friendly stay, you can opt from the different choices of rooms in their Jungle Lodge. From standard to deluxe tents, whatever suits you the best. 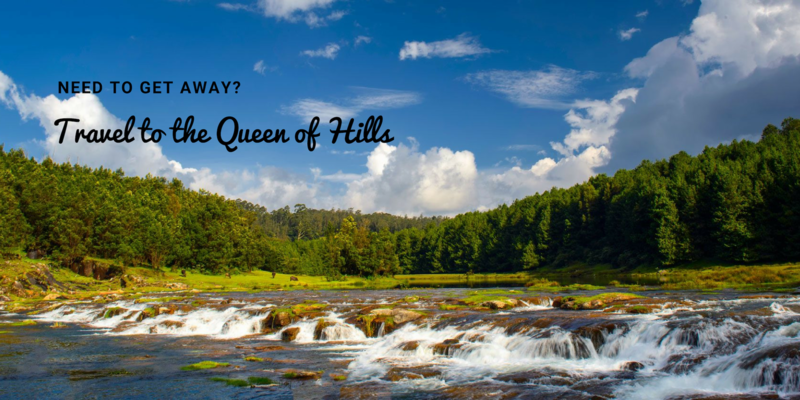 The panoramic view of the mountains and the ponds are the set up for an ultimate destination to plan your next vacation to Masinagudi. 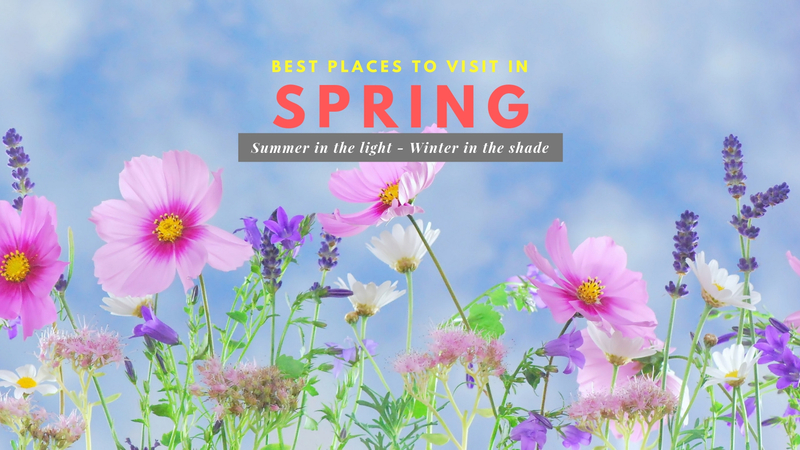 The surrounding areas are a hot spot for bird life so much so that the place is referred to as a bird watchers paradise and suitable arrangements are done to make that more comfortable for you. Located in the Pali district of Udaipur Rajasthan, is an initiative to protect the Jawai leopard by making a safe conservative zone with a tailor-made leopard safari tours and holidays. 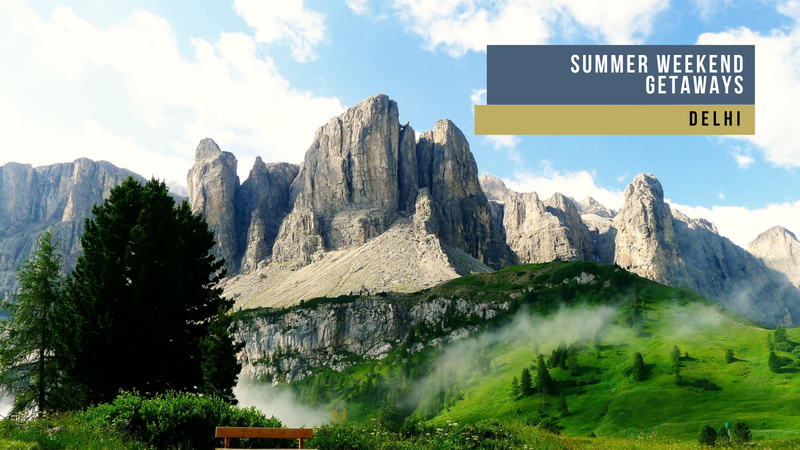 With luxurious swiss cottage tents without compromising your comfort, the place offers the best glimpse into the natural beauty of the surroundings. The place is spread over 25 Acres of lush green forest area. Don't confuse with the name because the place is not just for Leopard sight-seeing, there is still much more things to do around this Jungle Lodge. The place is a beautiful blend of the Rajasthani culture and wildlife. This is the ultimate experience of living in tents. 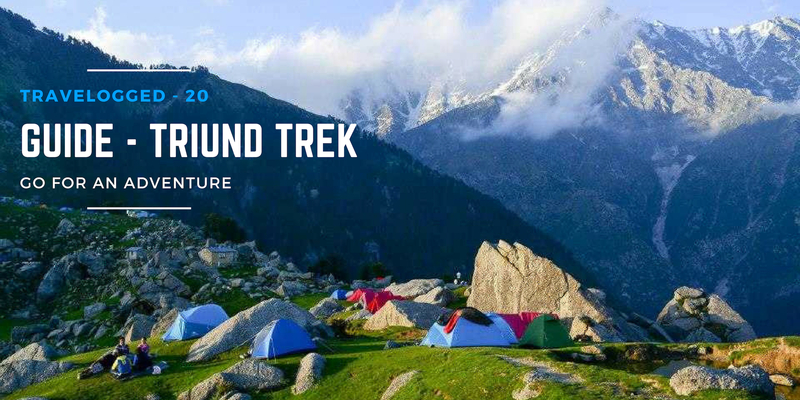 You could choose from the different tent options as per your budget and get the experience of living amidst the wildlife. Jawai represents a style that combines subtle opulence with abundant adventure. 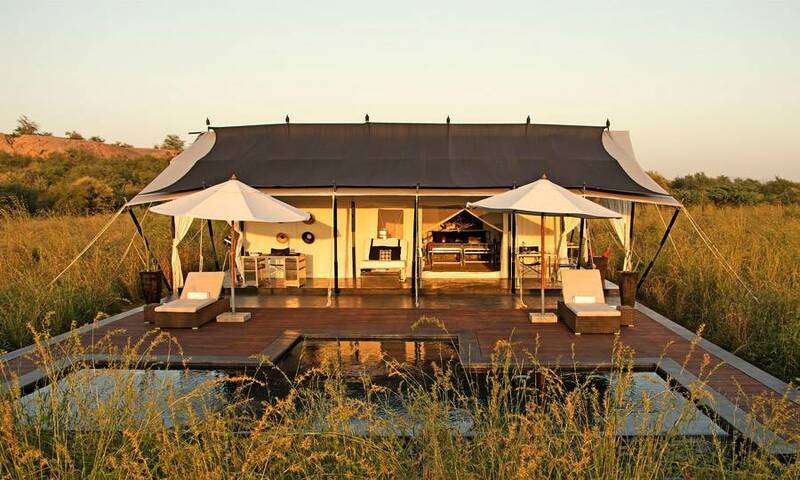 The camp has 9 luxurious tents and also one royal suite. The place towers proudly on granite formations, caves, kopjes, Anogeissus scrub and winding sand riverbeds. Live in style and luxury with Jowai Jungle Lodge. 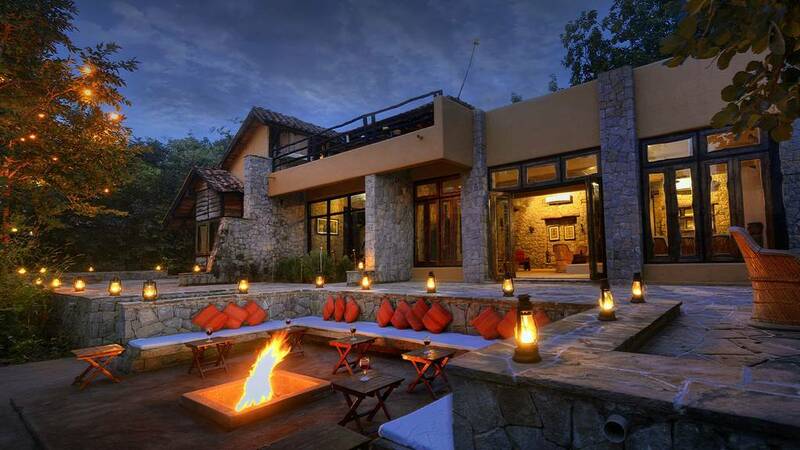 This award-winning luxury jungle getaway lies in 16 acres of natural forest in the Kanha’s buffer zone. 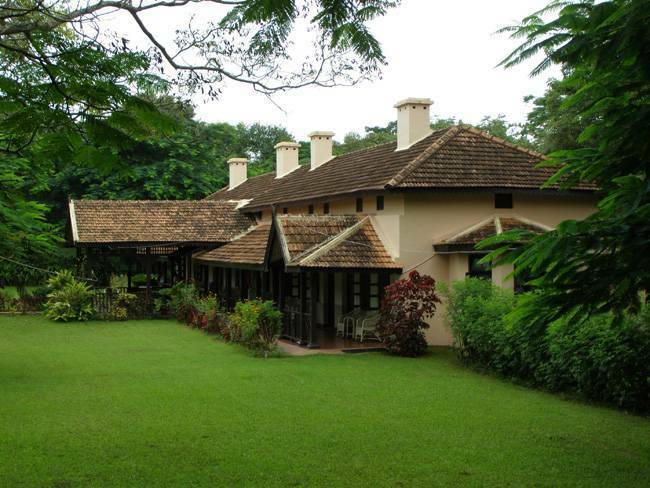 The place is tucked away in the jungle and away from the hustle-bustle of the city. 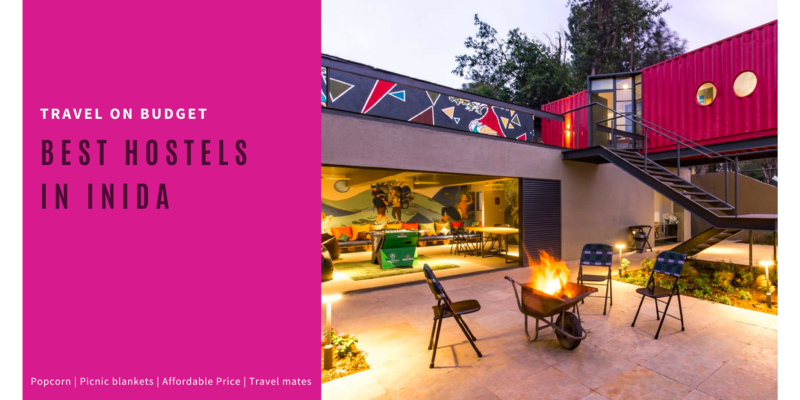 It has 12 luxury bungalows and other royal suites inspired by the finest inspired by the Gond tribal architecture which is completely environment-friendly as through their design they use the local stone and waste wood. 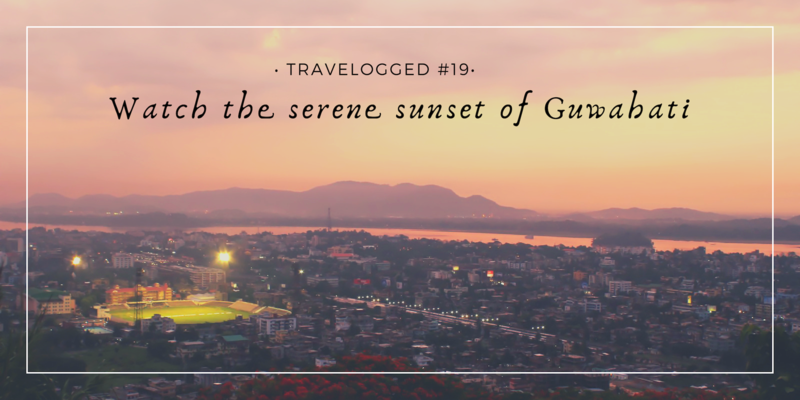 Situated in the Central Indian Highlands between the dense hills and groves of vegetation and grassy meadow, the place is a serene sight to be a part of. The place is a sight to wild animals such as Chital, Sambar, Barasingha and Gaur to tigers, leopards and wild foxes. The greatest achievement of this place is the preservation of Hard Ground Swamp Deer (or Barasingha) from near extinction (they numbered just 66 in 1970) and as of now, they number more than 400 and the only surviving population of Barasingha in the wild. A jungle lodge which gives you the ultimate real insight in the wildlife of the place. 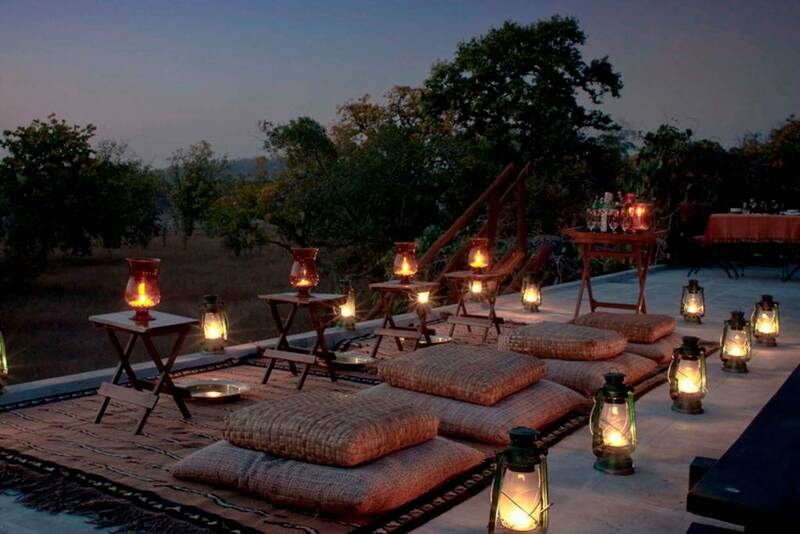 A part of the luxury Taj Hotels chain, the Mahua Kothi at Bandhavgarh, Madhya Pradesh is another jungle lodge treasure in the wilderness of Madhya Pradesh. 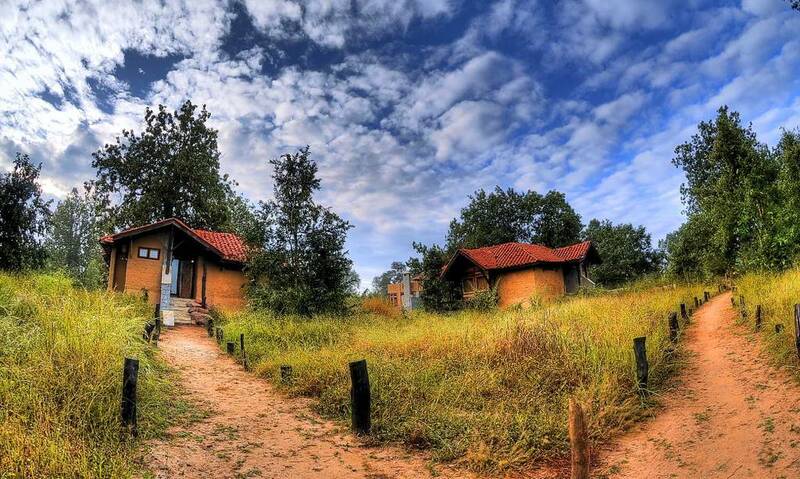 Named after their prized possession of Mahua trees, these luxury cottages spread over an area of 45 acres of private forest for the ultimate comfortable experience. Overlooking a vast green patch of the area, these cottages are built in the local style of architecture. Going completely local, the bean-shaped pool screened by a bamboo thicket and shaded by Mahua trees and the huts are made of large bricks and kachhi mitti. It also has its own organic garden in the backyard from where all the fresh produce is collected. 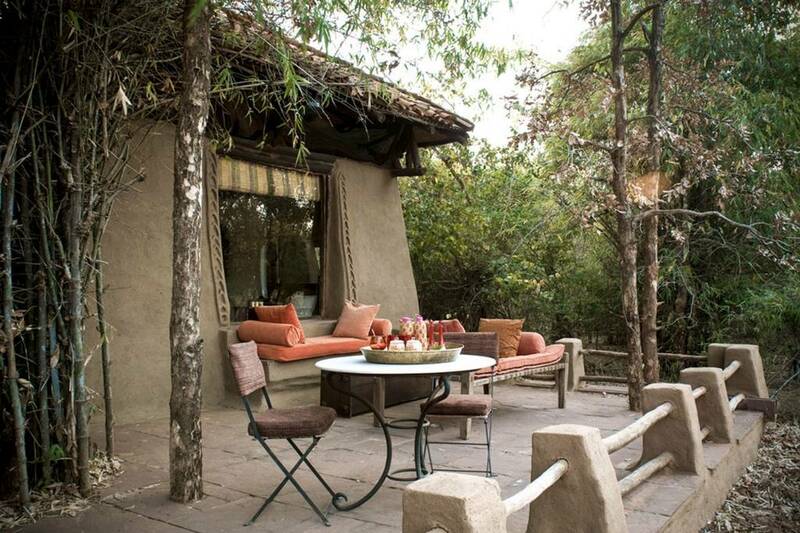 The place is located just outside the gates of Bandhavgarh National Park for an easy access. The place is called the ‘Land of The White Tiger’ but in today's time, it is an extremely rare occurrence. Not only the wildlife but this mixed forest is home to various species of trees. One of the best jungle getaway for a true nature lover and birdwatchers is this Jungle Lodge. If there's one thing Madhya Pradesh offers, its a close insight to the wildlife of the place. 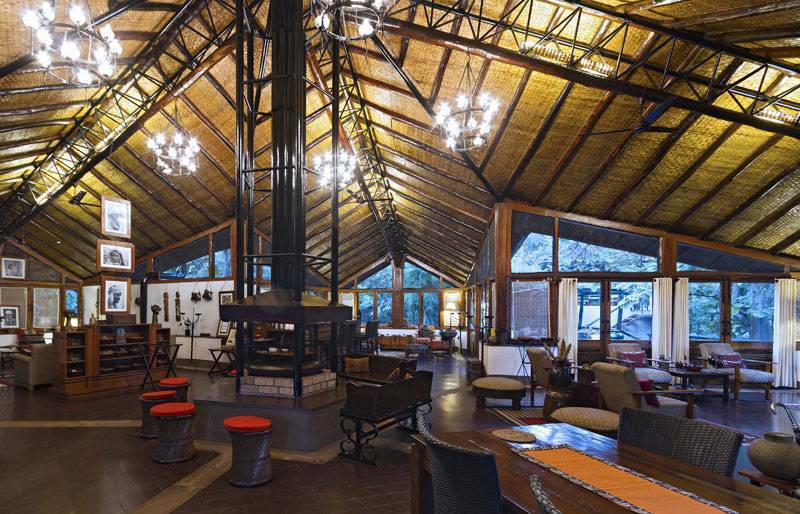 And another such Jungle getaway is the Forsyth Jungle Lodge. A sustainable wilderness experience in Central India doesn't get any better than this place. Write your story in the wild in the calm and peace the place offers. Away from the regular hustle bustle of our fast-paced lives, living like this makes one realize what actually living is supposed to be like. 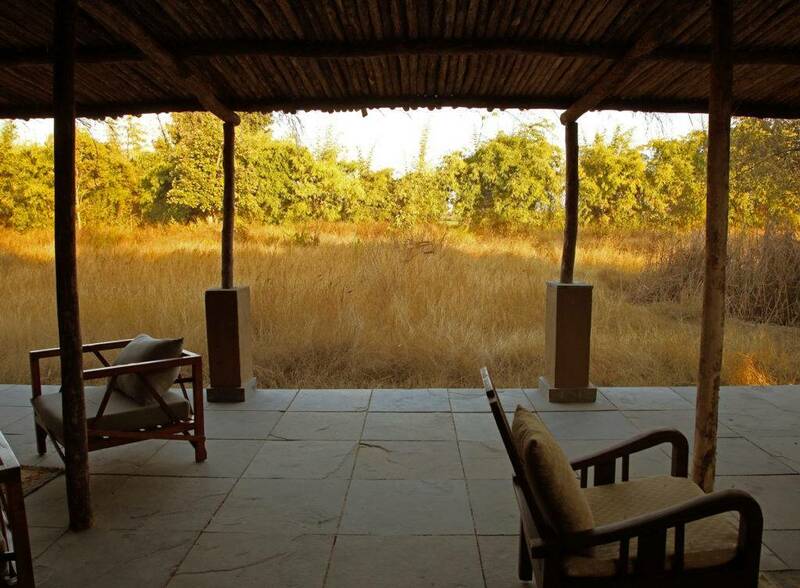 This eco-friendly lodge facility is on the edge of the Satpura Tiger Reserve. Hidden in dense deciduous forests, it's untouched and boundless. The Denwa River flows right behind which is a sight to watch. The starry skies and the light breeze carries the sounds of the jungle which makes you feel as if you are somewhere in the trees waiting for some wild animal to swoosh by. You could come across a jungle cat chasing a wild deer on a regular basis. 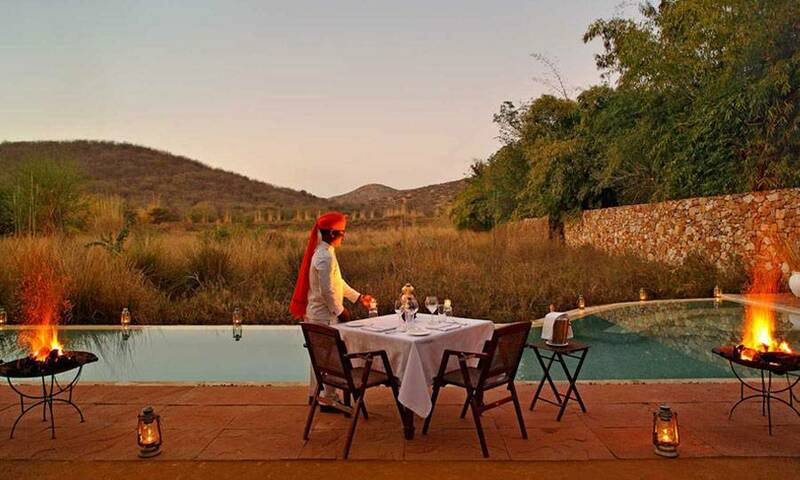 Just like Jawai in Rajasthan, Sher Bagh is another luxury in the lap of Rajasthan's wilderness by the Sujjan group. 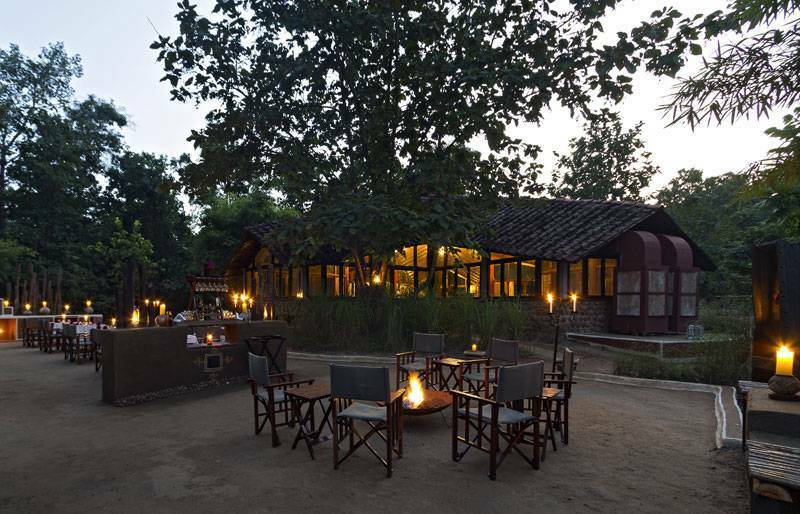 Taking effectively part in the conservation of Ranthambore flora and fauna, Sher Bagh has 12 luxury tents for you to stay in just on the borders of the Ranthambhore National Park. 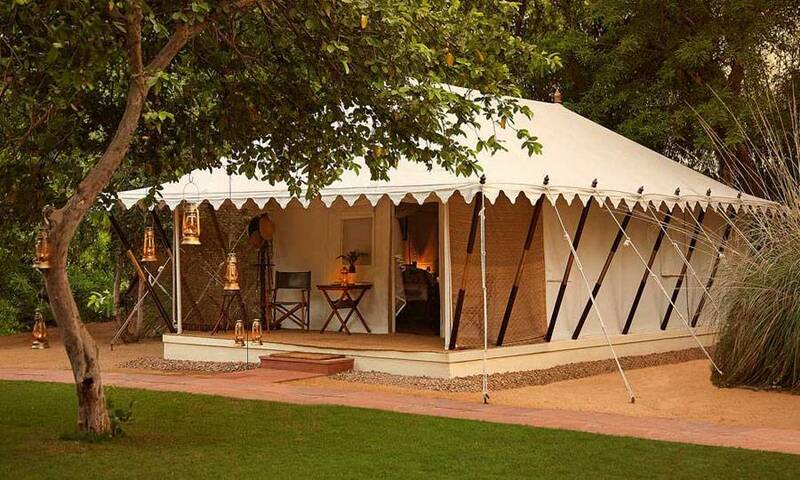 The place was among India's first luxury tents which are being made in Shikar style of the British era and promote sustainable tourism, eco-friendly environment and a faultless facility and service. 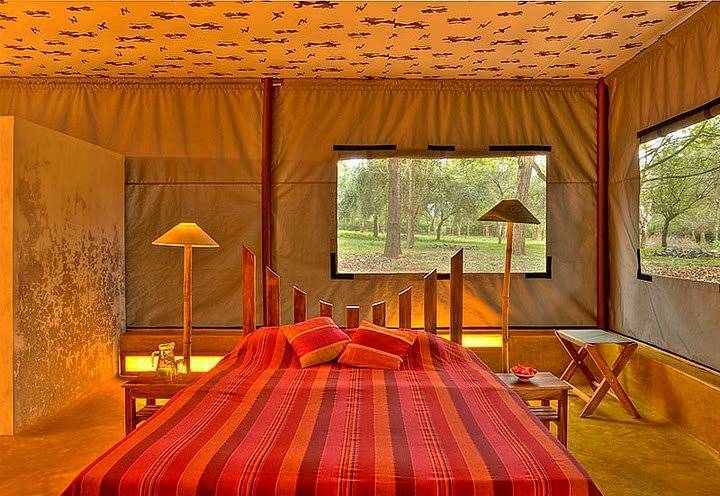 You could choose from the ‘Burra Sahib’ suite, the luxury ‘Pukka Sahib’ suite or the Luxury Tents, as your pocket allows in this Jungle lodge. 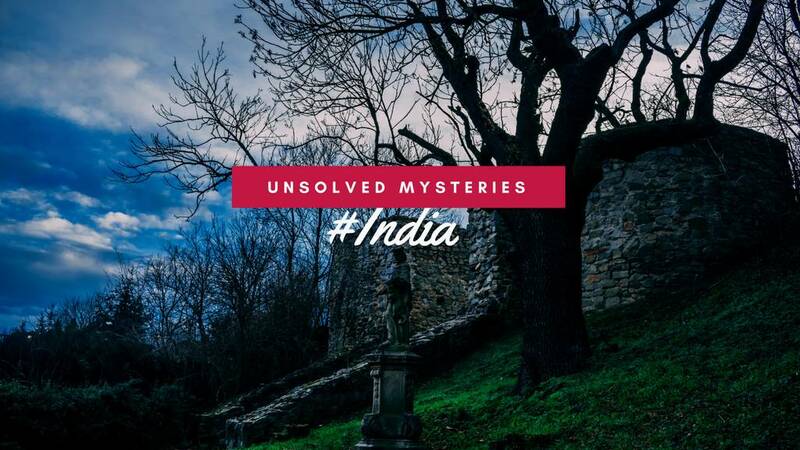 The camp is furnished in Edwardian campaign-style furniture, which famously decked the future King of England, Edward VIIIth’s celebrated tour of India’s wild heartlands in 1921. Yes, the place is that old and that much divine! This jungle getaway is filled with experiences you'll recall back your lifetime. 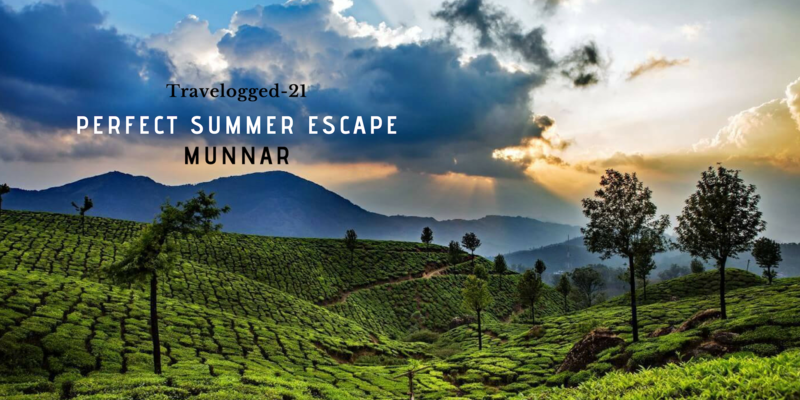 Pack your travel bags, keep your mosquito repellant and prepare for a getaway you'll remember a lifetime in any of these Jungle Getaways in India. Q. Which other National Parks have the Jungle getaway facilities?